Are you planning to relocate your home in Beverly Hills and searching for the top moving and storage company? 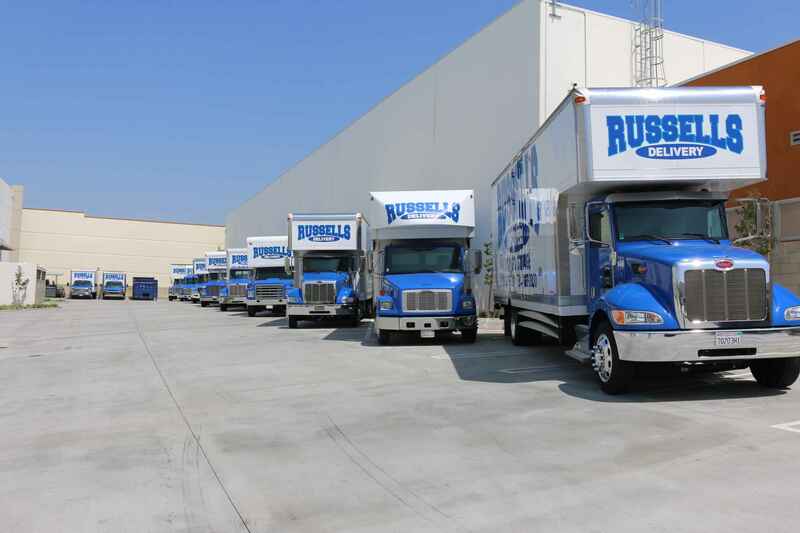 No matter how far you want to move, you’ll receive the best services during your relocation at Russell’s Moving & Storage. Being one of the most well known independent moving and storage companies in Beverly Hills, we offer professional and experienced staff for your residential moving or for relocating your entire business. 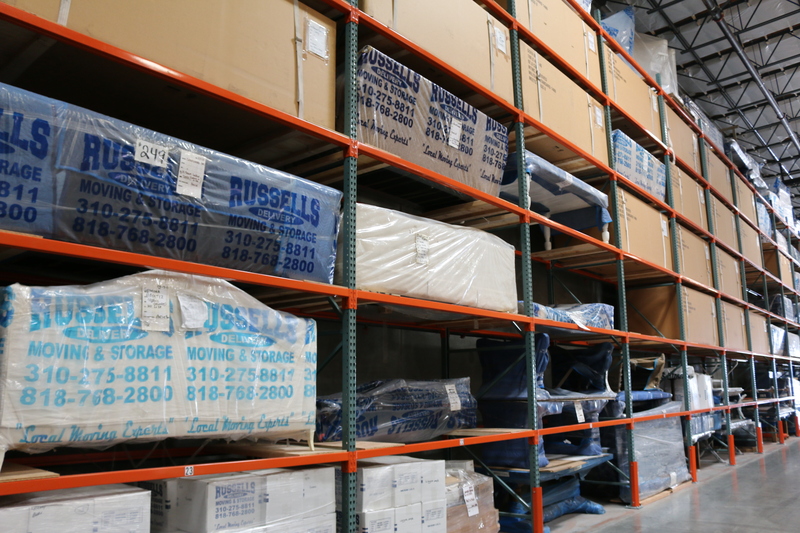 When you work with Russell’s Moving and Storage, we assure that you can relax completely from start to finish as you the get exceptional moving and storage services that are second to none. We have high-quality equipment and the best fleets that ensures that your valuable things will deliver safely to your destination without any damage. We are the most trustworthy movers as well as storage providers in Beverly Hills as we have many years of experience in this industry. So, you can enjoy your moving without any stress with our exceptional services.